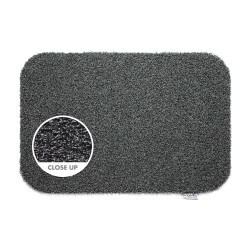 The Fawn door mat from Turtle Mat is a high quality dirt trapping, cotton pile mat designed to help keep your floors clean and dry. The anti-slip Latex back is made for use on hard floors and features beautiful rounded edges for an aesthetically pleasing look. 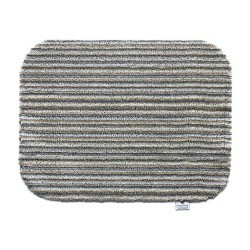 Just like any other Turtle Mat, it is made in the UK and is fully machine washable and can even be tumble dried. 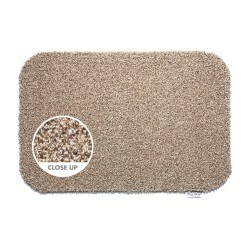 Fawn doormat is neutral mix of dark brown, cream and classic beige.